Don't feel guilty watching time go by. 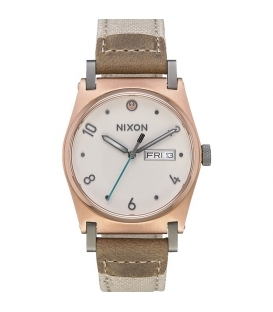 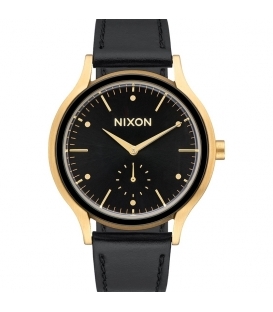 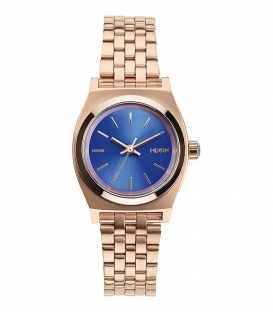 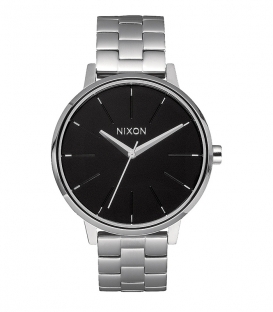 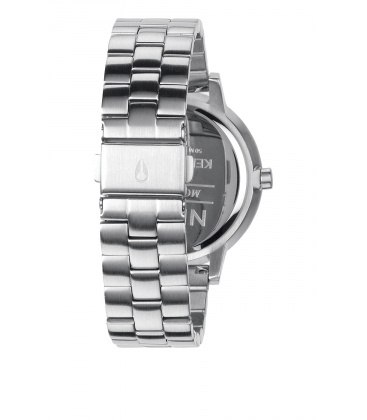 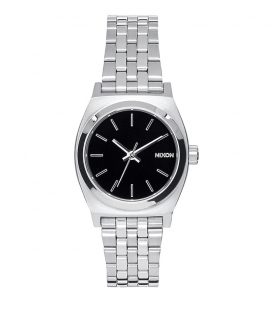 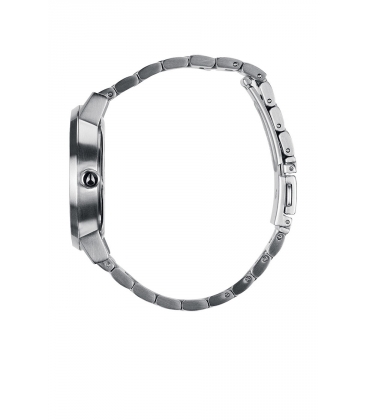 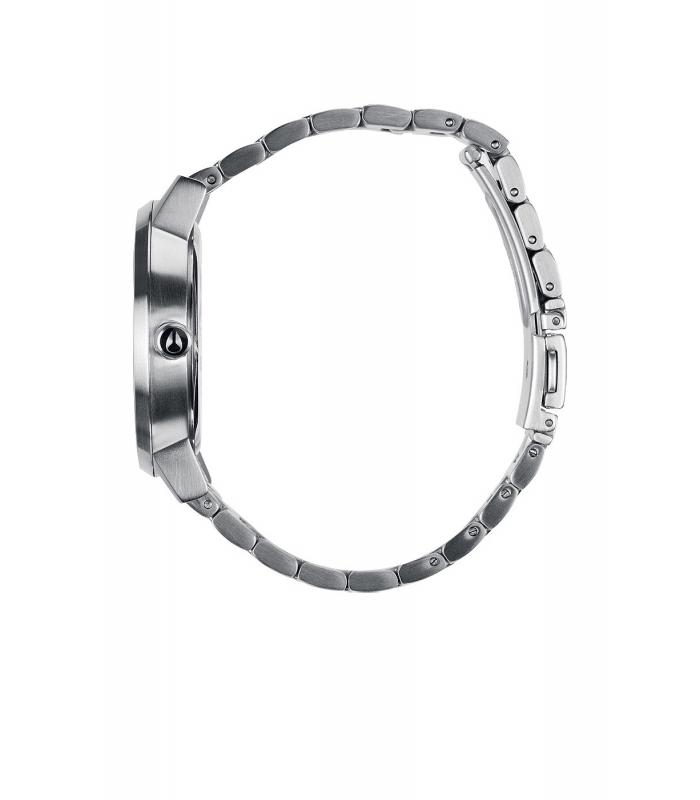 Nixon watches were initially designed for Californian surfers but their unique, robust design rapidly won American hearts and the rest of the world. 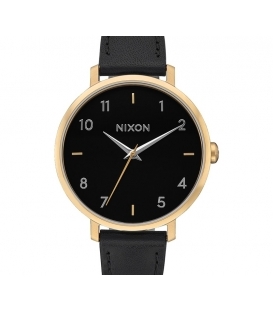 For almost twenty years, Nixon has offered various styles so that everybody can find the perfect match without sacrificing quality. 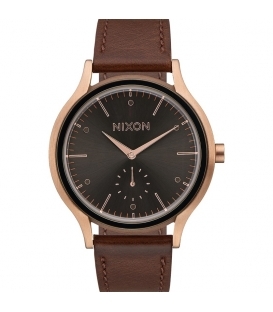 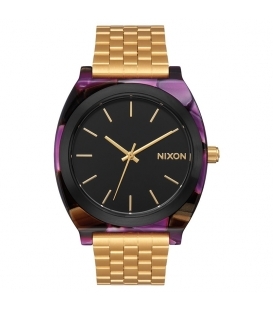 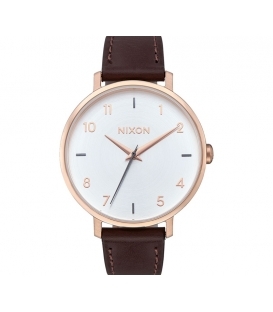 You’ve no excuse to be late again with Nixon’s sober and uncluttered display.